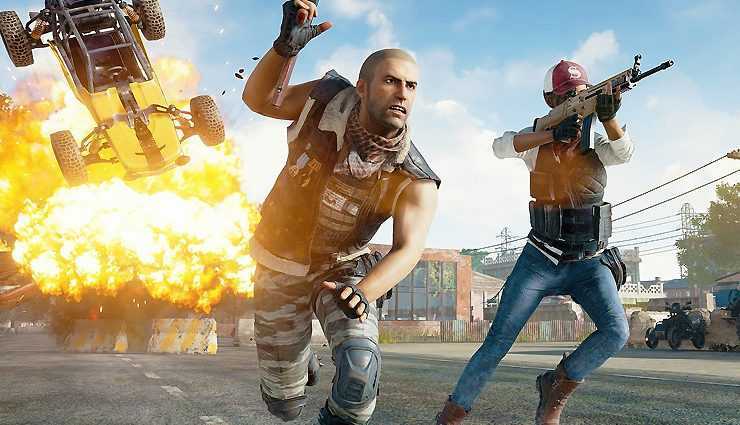 PlayerUnknown’s Battlegrounds is one of the largest games of 2017 that made its way to Xbox One with lots of glitches and issues. A newly launched huge upgrade ensures many of the problems are fixed including gameplay issues and improves QOL as well as the overall player experience. 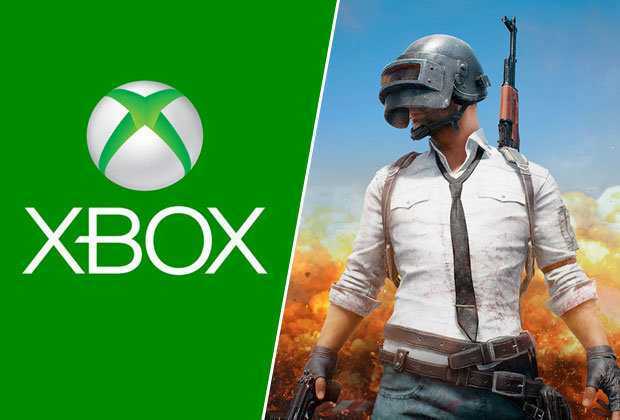 When PUBG got launched on the Xbox One and the Xbox One X console, players had lot of expectations because it is supposed to be a timed exclusive. Much to their dismay, it had too many issues to put up with but things are getting better as the developers are repeatedly releasing new updates almost every week.In their social media channel, the team announced that the first update for 2018 has been finalized and sent to Microsoft for certification. Once they approve it, it will immediately be rolled out to all players on the Xbox One console. An exact release date for the patch is not provided at the moment but for ardent players who love the game, this is good news as they know that it is about to get a lot better in the following weeks. PC gamers have been playing the title for a long time now ever since it was in its early access mode on Steam with so many bugs that you could dream off. But for a PC gamer, these are not issues as many titles get launched on the platform first before it becomes so popular and eventually makes it way to the consoles. Gang Beasts is one such fun title which is about to get launched on PlayStation 4 console real soon. Similarly, many multiplayer titles and indie games were first launched on Steam before they were available on Xbox One or PS4. Microsoft has made lots of changes to how they handle games which has led to receiving direct feedback from players made possible through the company’s Game Preview program. The idea is very similar to Steam Early Access. The company also believes that their strong online multiplayer capabilities supports PUBG like no other platform. With the immense support the game has already received on the Xbox One console, it is only bound to increase as it gets better with time. Besides, there are no DLCs to buy, expansion pass and the title costs just $30 making it an affordable investment for most players without having to think twice unlike many other AAA titles that cost close to $120 for the complete experience.